One former state lawmaker said lenders charged rates so high “people’s lives were being basically destroyed.” Many borrowers find themselves on a “treadmill of debt” they can’t escape. 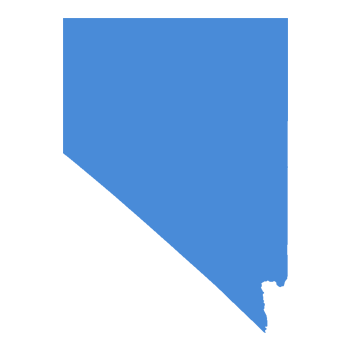 Here, we’ll explain how payday and title loans work in Nevada—and tell you why you should avoid these risky loans. For details about Las Vegas, visit our Las Vegas Payday Loan Report. Take a guess: which has more storefronts in Nevada, payday lenders or McDonald’s? Nevada’s 339 payday lending storefronts make an average of 3,541 loans per store. And though the typical loan amount is relatively small—$350—this adds up to more than $77 million in fees annually across the state.8 For the typical borrower, it ultimately costs $596 to borrow $300 for 5 months.9 Nationally, 80 percent of all payday loans are either rolled over (meaning the borrower pays a fee to have the loan extended for two weeks) or renewed (meaning the borrower immediately takes out a new loan to cover the last one).10 It’s easy to get trapped by payday loans. 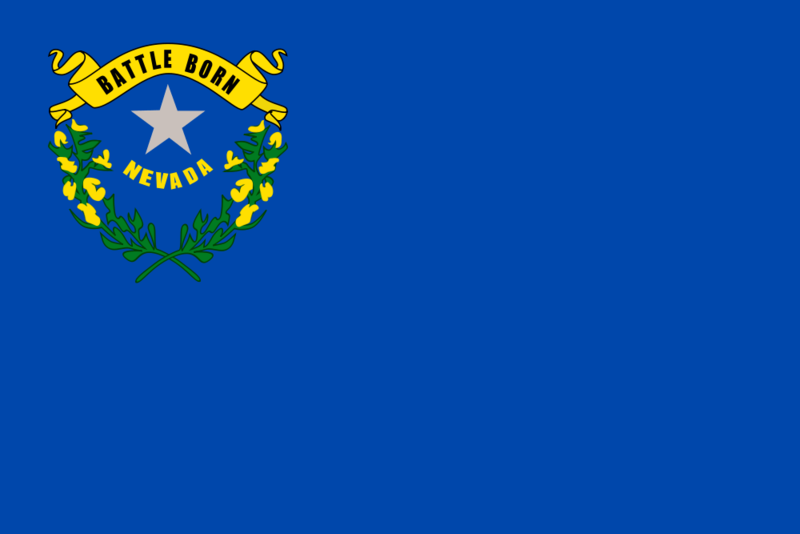 Payday lenders in Nevada make their product seem quick, easy and convenient. But because interest rates are so high and loan terms are so short, many borrowers find themselves trapped in a cycle of debt they can’t get out of when they take out payday loans. Once you start borrowing, it’s hard to get yourself out of the trap—borrowers take out an average of eight loans per year.24 And the payday lending industry loves repeat customers, because borrowers who take out 11 or more loans a year account for about 75 percent of fees.25 That’s why consumers should avoid payday loans at all costs, and seek outside help during a budget squeeze. In fact, in any given year, according to the Pew Charitable Trusts, 6 to 11 percent of auto-title borrowers have their car repossessed and 5 to 9 percent lose the vehicle entirely when they can’t pay back the debt.30 Without a car, many people can’t get to work or look for a new job—making their financial problems even worse than they were before. Retired Las Vegas resident Wayne Fischer gets less than $500 a month from Social Security. That one check is his main source of income. But his modest income didn’t stop a title lender from giving him a 30-day loan of about $2,500. In exchange for the cash, Fischer handed over the title to his 2006 Ford Ranger. When he couldn’t pay back the loan, his lender seized the car. It was a devastating loss. “I can’t get anywhere. I can’t get to jobs,” Fischer told the Las Vegas Review Journal. Title lenders make their product seem like a safe and easy option. And if you’re in a tight spot, getting $1,000 or more in a hurry can seem tempting. But title loans are dangerous. In addition to paying huge sums of money in interest and fees, you could end up losing your car. Don’t take the risk—avoid title loans. Everyone goes through rough patches. But if you’re in need of quick cash, avoid payday and title loans. These dangerous offerings can actually make your financial situation worse. Better options might include a safe personal installment loan. What if you’ve already fallen victim to a payday or title lender? Don’t worry—help is out there. Government agencies and nonprofit institutions can assist you in fighting back against a payday lender who is breaking the law, and provide guidance on how to navigate short-term financial crises. Don’t be afraid to ask for help if you’re having problems with a payday or title lender. You can report them to the Nevada Financial Institutions Division. You can submit a complaint by calling (702) 486-4120 or submitting a complaint form to FIDMaster@fid.state.nv.us. You can also report problems with a payday lender to the Consumer Financial Protection Bureau, a federal agency, either online or by calling (855) 411-2372.